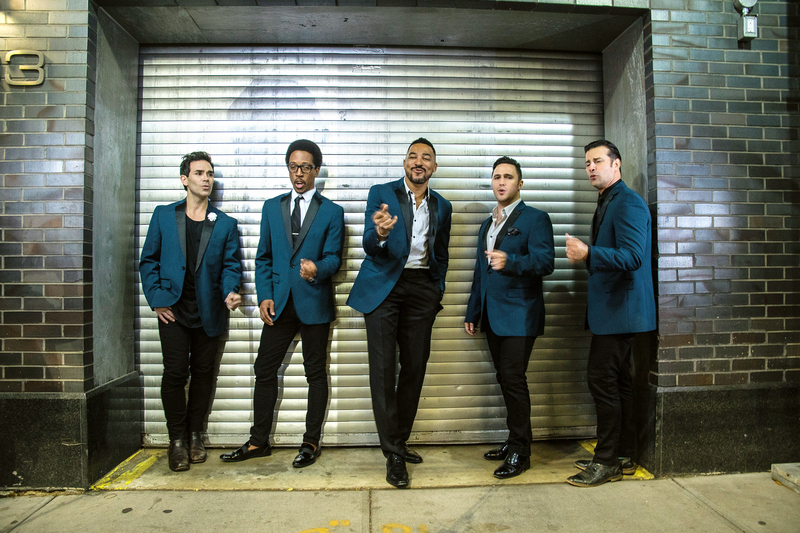 Doo Wop Project – Sunday, April 7, 2019, at 3 p.m.
From bop to pop, the Doo Wop Project covers the evolution of a sound! and “doowopify” them! This show is the perfect entertainment for people of all ages! 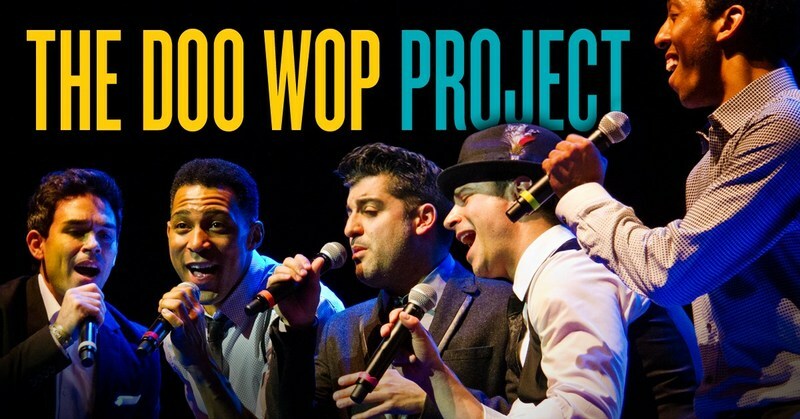 Tickets for the Doo Wop Project are $30 for adults, $15 for students, plus fees.